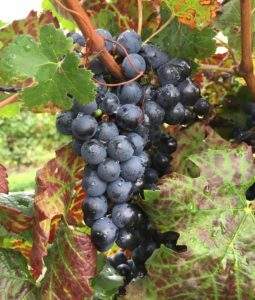 October is Pennsylvania Wine Month. For 31 days, there are special things to do, taste, and discover all across the state. Pennsylvania is home to more than 200 wineries — no matter where you live you’re less than an hour’s drive from one. Meanwhile, the Pennsylvania Association of Bed and Breakfast Inns touts more than 700 members, ranging from a converted schoolhouse to an old Victorian mansion, a 19th century hunting lodge to a remodeled barn. Then there are those special spots that combine the two. Rhonda Brooks is the owner of the Inn at Deer Creek Winery, nestled in the foothills of the Allegheny National Forest in Western Pennsylvania. The Brooks family has made wine on the family’s 100-acre wooded land for almost nine years. At some point they realized that winery customers were staying elsewhere in the area and thought, why not here? 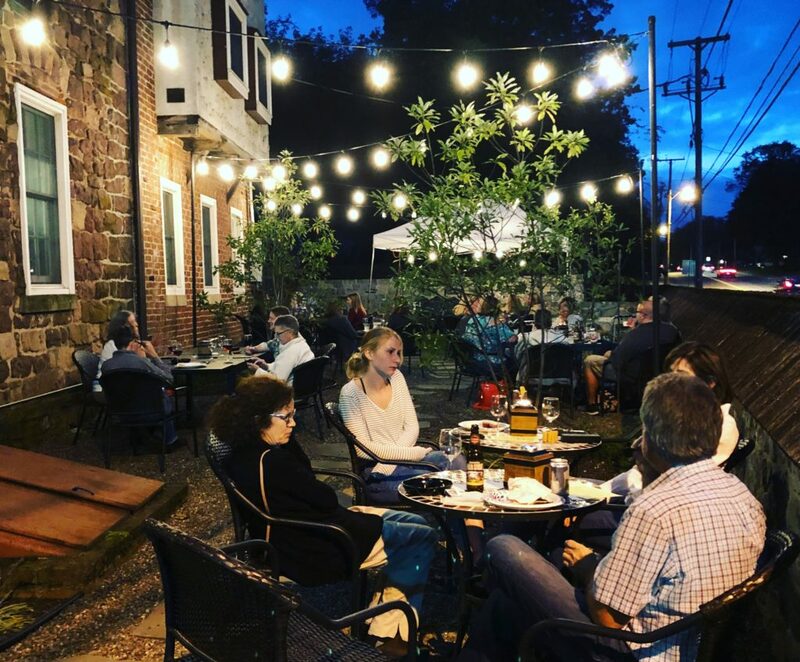 The property boasts an on-site cafe and coffee shop, plus plenty of places— both inside and out — to curl up with a glass of wine and a good book. Many of the rooms feature hot tubs, an ideal companion for the complimentary bottle of wine. Another way Deer Creek Winery attracts customers is with special events, including live music every weekend, themed dinner theaters, Christmas activities, Valentine’s Sweetheart Dinner and Dancing in February, a Mother’s Day brunch, and their annual Spring Fest. A dynamic calendar is always a popular way to generate business. 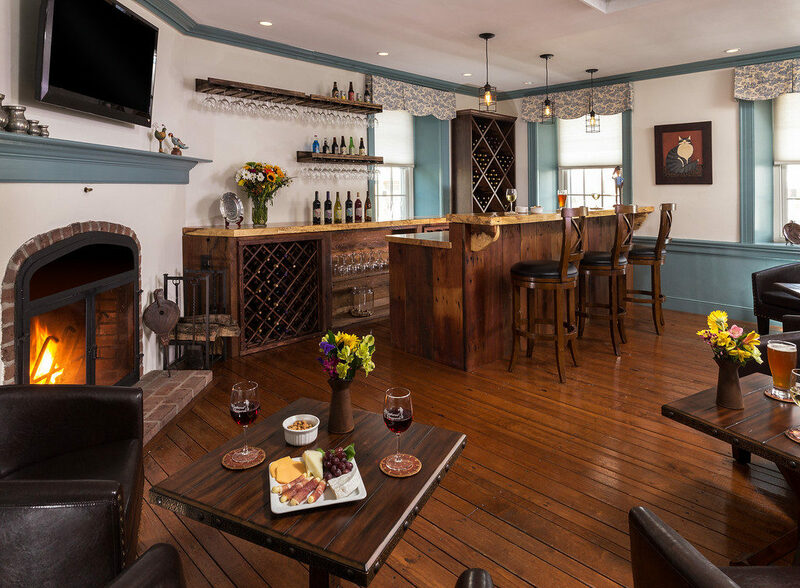 Located in the historic Brandywine Valley, The Inn at Grace Winery was inspired by a suite of historic buildings. The winery is now housed in the 1750s bank barn, which was was originally used as a place to malt barley and other grains for distilled spirits. Having a winery on the property makes the inn a more desirable destination. 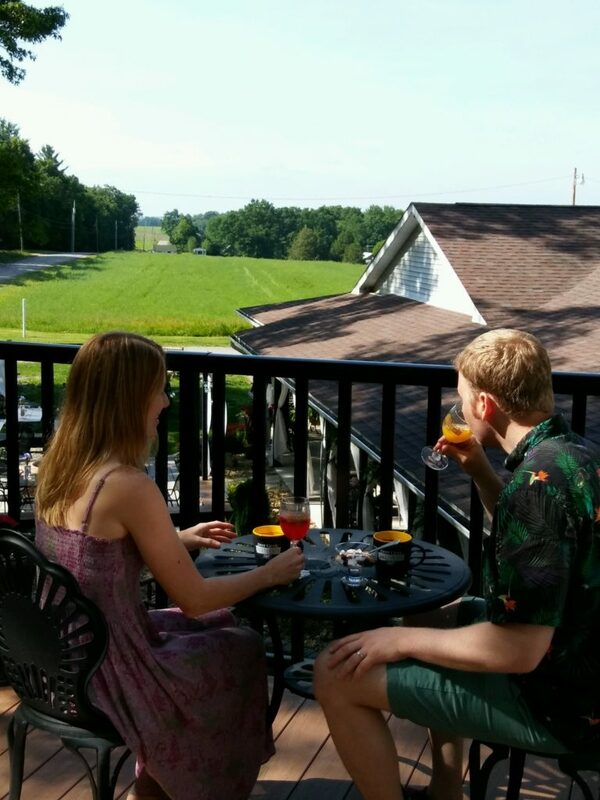 Guests can relax on the 50-acre property with a cup of coffee or a glass of estate-grown wine, and enjoy sweeping views of the countryside. As in any crowded business sector, distinguishing yourself in the wine industry is a constant challenge. For George and Colleen Hazard of Juniata Valley Winery and Wilson House B&B in Mifflintown, the opportunity to diversify the business fell in their laps. Hazard knew that they did not want to live at the business, so they needed professional help. They were lucky to have a family member and professional cook move in during the initial phase of operation; a close friend has managed the B&B for the past three years. Certain seasons lend themselves to certain events: a Valentine’s Weekend in February, then bands every Friday night from May through October. Summertime really gets busy with weddings, a special anniversary weekend in August, and the October Fall Festival. The business model is a bit different at the Historic Smithton Inn, located in Ephrata, Lancaster County. 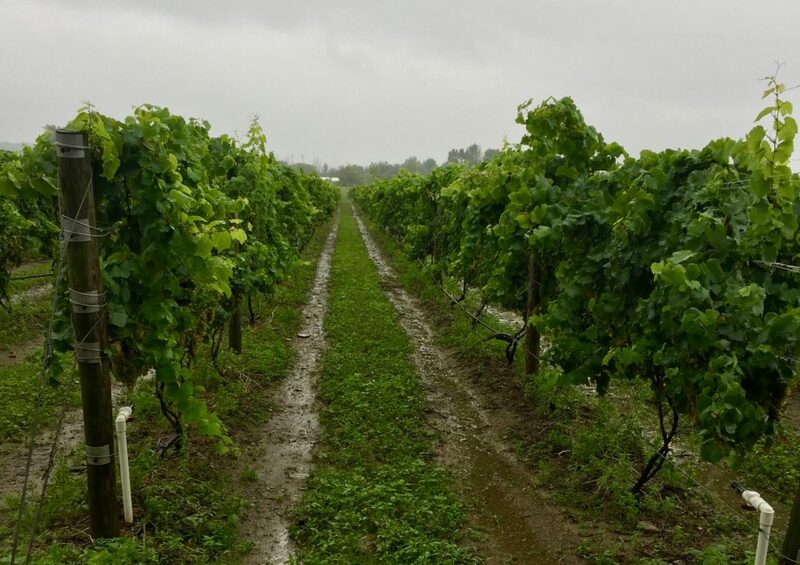 While the small-town charmer isn’t attached to a vineyard, a partnership with a local winery has proven to be a tremendous boon. When they purchased the B&B, the first floor had a barely-used sitting room. Gallagher’s high school classmate Richard Woolley had opened a winery, Weathered Vineyards, about an hour away in New Tripoli. After jumping through a number of regulatory hoops, she turned the space into a licensed Weathered Vineyards Tasting Room in May 2017. Gallagher uses a variety of marketing techniques to promote the partnership. The tasting room has a page on the B&B’s website and they updated their logo to include the vineyard. All of the inn’s confirmation emails include information about the tasting room. Don Helin published his first thriller, Thy Kingdom Come, in 2009, his second, Devil’s Den, was published in 2012. His third, Secret Assault, was selected as the best Suspense/Thriller at the 2015 Indie Book Awards. Don’s most recent thriller, Angel’s Revenge was published this past May. Contact Don on his website, www.donhelin.com. Keystone Edge Publisher Greg O’Loughlin is a founder and partner at SWELL, LLC; the company is the advertising and PR agency of record for the Pennsylvania Winery Association.